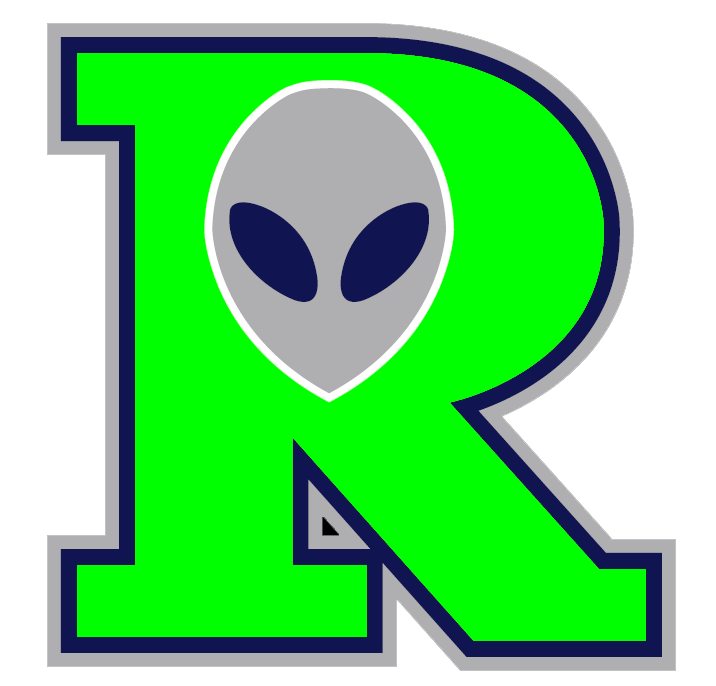 Fans were treated to a high-scoring affair Wednesday as the Roswell Invaders (7-2) outscored the Las Vegas Train Robbers (2-8) 17-13. The two teams combined for 28 hits in the game. Dimitri Papantonopoulos racked up six RBIs on four hits for the Roswell Invaders. He doubled in the sixth inning and singled in the fifth and eighth innings. 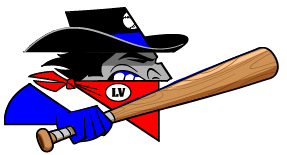 Shane Casey got on base five times in the game for the Las Vegas Train Robbers. He scored five runs and had two RBIs. He homered in the ninth inning. Joshua Baker got the win, running his season record to 1-0. Baker struck out two, walked two and gave up no hits. Clint Manzo ended up on the wrong side of the pitching decision, charged with his second loss of the year. He allowed seven runs in 1 2/3 innings, walked two and struck out one. The Roswell Invaders pounded the Las Vegas Train Robbers pitching, as six hitters combined for 17 hits, 12 RBIs and 14 runs scored.